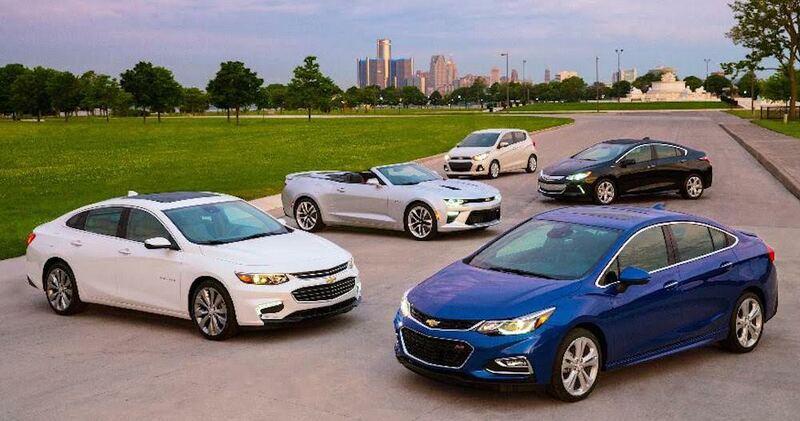 Each of Chevy’s six car options offer their own specific blend of style, capabilities, and features. Maybe you’re seeking an affordable sedan with a powerful engine, in which case the you may be eyeing the Cruze. Or maybe you prefer a stylish car filled with technology, which would lead you to pursuing the Malibu. Of course, the decision isn’t that cut and dry. It can be difficult choosing between the six Chevy car options, especially if you’re willing to spend. The car buying process can be daunting, and fear of choosing the wrong model could ruin the entire experience. 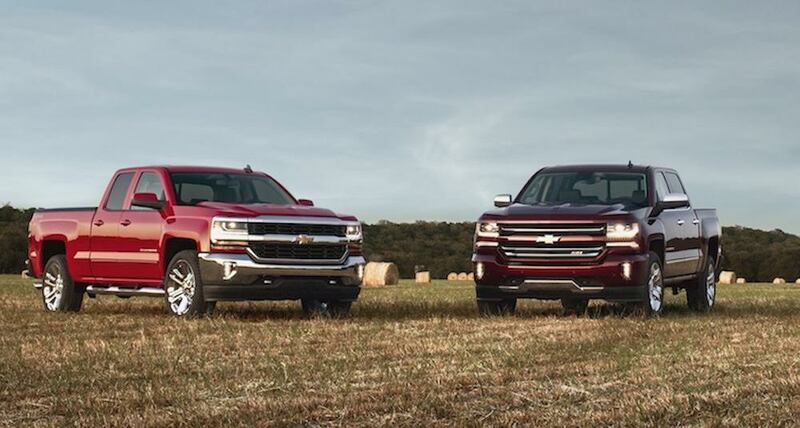 We can help calm your nerves, as we’ve compared the six Chevy models side-by-side. Luckily, there’s one decision that’s rather obvious during the car-buying process. If you live in northern New York, you won’t be able to find a better Chevrolet dealer than DePaula Chevrolet. The helpful and knowledgeable staff will assist you as you choose the perfect vehicle, and you can feel at ease knowing that you’re getting the best prices in the area. 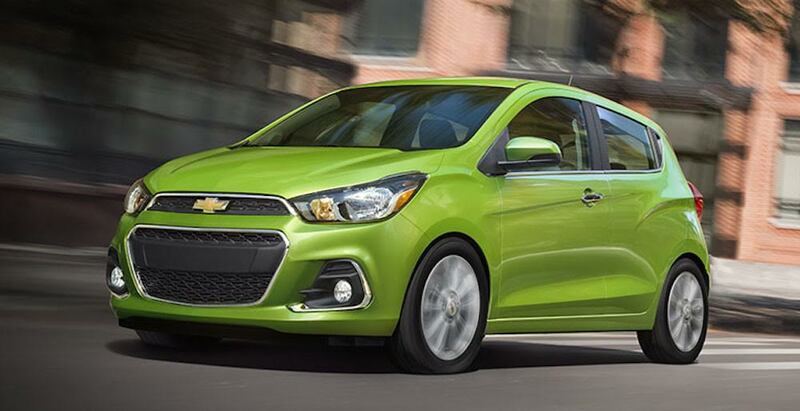 Each of the Chevy cars offers their own specific engine options. Some of these units are highlighted by power (including a 363-horsepower unit), while others are focused on fuel economy. In fact, some of these cars offer multiple engine options, making your final decision even more difficult. How do these engines compare? Most of these engines are coupled with either six-speed manual or automatic transmissions, although some models offer eight-speed, five-speed, two-speed, and even a one-speed system! It can be quite daunting having to choose between the six Chevy car options, even after you’ve viewed the price and available engine options. Perhaps we can assist you by highlighting each of these model’s main attributes. For example, the Spark is known for being one of the smaller vehicles on the market, making it an excellent choice for those prioritizing fuel economy. Furthermore, the vehicle includes a number of technological amenities, highlighted by Chevy’s MyLink seven-inch diagonal screen. Meanwhile, while many want to focus on the Sonic and its impressive turbocharged engine, we’re more focused on the safety features. We’re particularly impressed with the 10 standard air bags, the first vehicle in its class to offer these types of protections. 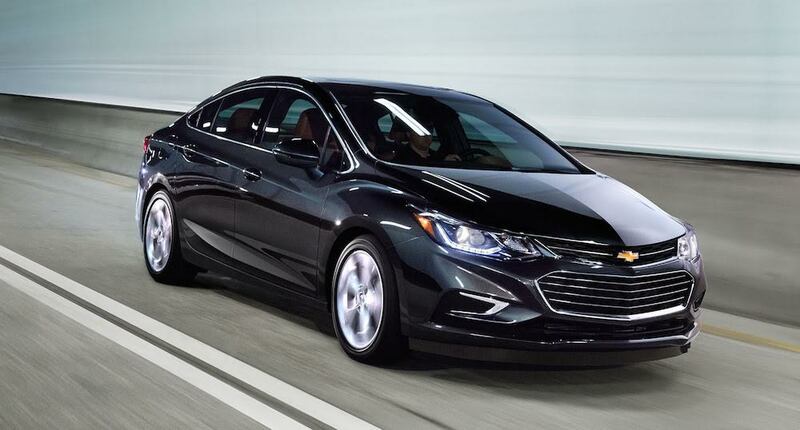 The Cruze and Malibu are often highlighted for their style and drivability, which is understandable. The two cars may be the most striking among the Chevy cars, and their mechanics lead to one of the most enjoyable driving experiences out there. Of course, there’s also plenty of technology included in both the Cruze (like the phone integration capabilities) and the Malibu (like the available 4G LTE wi-fi from OnStar). The 2016 Impala is the most sophisticated of the Chevy cars, and the sedan also provides a surprising amount of cargo volume (up to 18.8 cubic feet). The Volt features a revamped exterior style, resulting in a significantly more modern look. This certainly jives well with the electric capabilities and the brand’s innovative safety technologies. As you can see, your options certainly aren’t limited to the six Chevy cars. Of course, when you shop at DePaula Chevrolet, you options will be multiplied, as their selection of used Chevys are just as capable as the new versions. We’ve been pushing that you should be purchasing your next Chevy at DePaula, and we’ll now explain the reasoning behind that logic. 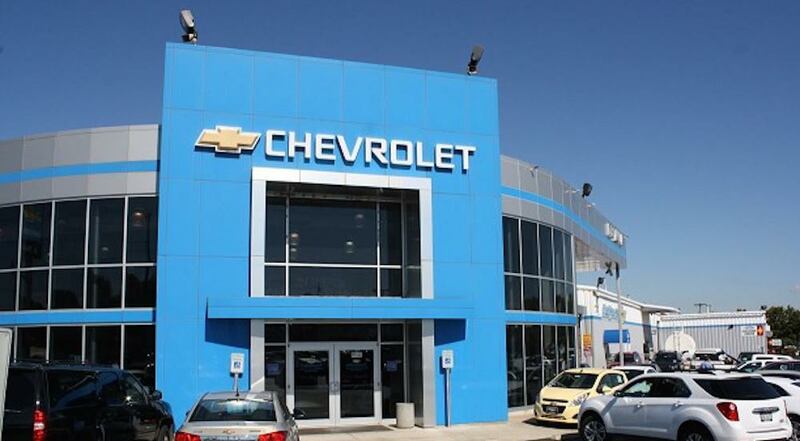 Located at 785 Central Avenue, the business offers a variety of new and used Chevy vehicles, as well as brand-specific service. This means the dealership is your one and only stop for purchasing, maintaining, and (perhaps) selling your Chevy. This sentiment has certainly beeen confirmed by the customers, as DePaula is the new top volume Chevy dealer in the Capital Region. Furthermore, the dealership has received five-star marks from a number of different automotive websites, including Cars.com and Edmunds.com. The sales staff has prioritized customer service, thus assuring that each customer has the proper car-buying experience. If you’ve shopped at other dealerships, you may find that the salespeople are more focused on making that sale. At DePaula, the sales staff is concentrated on working with the buyer to determine a reasonable deal and payment plan. These salespeople are not going to overwhelm you with sales or underlying fees. DePaula assures up-front pricing, meaning you’ll never be caught off guard. Of course, you don’t have to visit the dealership to understand DePaula’s inventory and prices. You can browse the dealership’s vast selection of cars, and you can even receive a vehicle quote from the comfort of your own couch! Does it get much better than that? As we preivously mentioned, you can refer to the dealership to have your Chevy repaired and serviced. By choosing DePaula, you won’t only be sending your vehicle to a trusted technician… you’ll be sending your vehicle to a trusted ASE-certified technician who is an expert in repairing Chevys. This means you’ll be getting the best possible service, and since the dealership caters solely to Chevy vehicles, you won’t have to dish out extra money as the mechanics look to secure some specific parts. The dealership is open from Monday through Saturday during normal business hours, meaning you’ll never have to compromise your schedule to visit DePaula. If that doesn’t fit into your schedule, you contact one of the business’s staff member via the 24/7 online live chat. It truly is the perfect storm when you combine Chevy’s current crop of cars with DePaula. You’re assured a reliable engine, several interior and exterior features, and an affordable price tag, regardless of the model you ultimately opt for. Add in DePaula’s customer-friendly buying experience, and it makes little sense to shop elsewhere! So what are you waiting for? Are you eyeing one of Chevy’s six car options? Or perhaps you’re viewing their other line of vehicles. Either way, you’re first and only stop for car buying should be DePaula Chevy.